This brand new construction home is stunning and features 4 BR, 4.5 BA, soaring high ceilings, an abundance of natural sunlight and a fabulous floor plan. 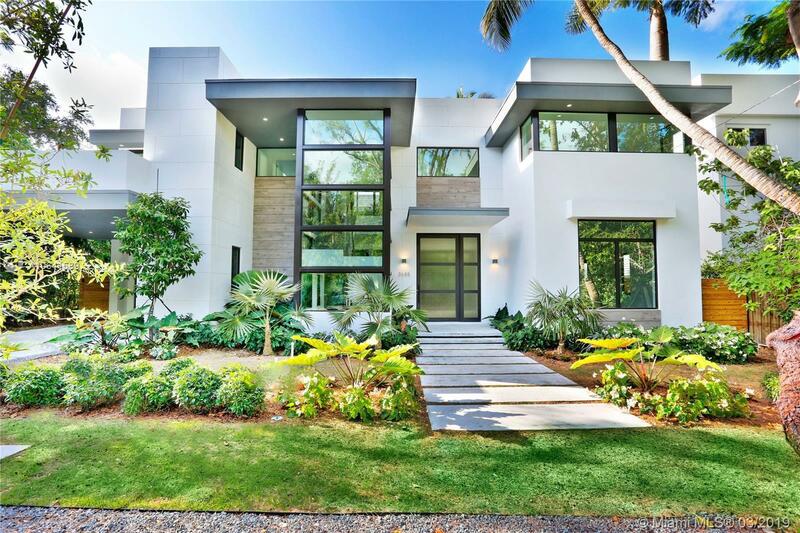 Gorgeous open kitchen, large pantry, 1 bedroom with full bathroom downstairs, 3 en-suite bedrooms + den/family room upstairs, large master closet, floor to ceiling windows with amazing views of the outdoor living & pool area are some of the many features that make this Coconut Grove home exceptional. Amazing south Grove location: walking distance from stores, shops, schools & parks. Minutes from Coral Gables, South Miami & Downtown Miami. Directions: From Us1 Go South On Douglas Rd To Loquat. Make A Left (East) On Loquat.